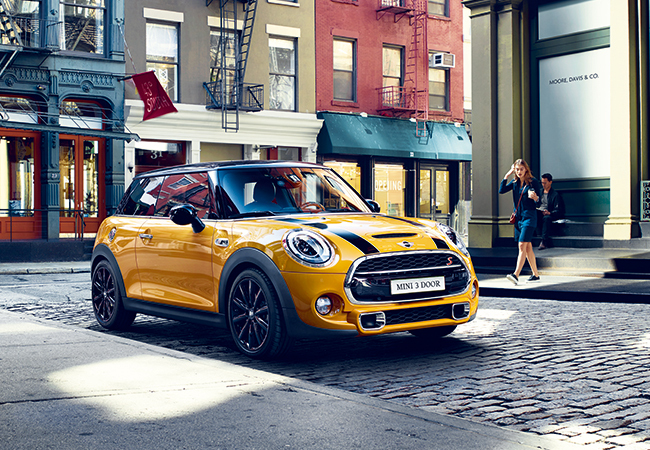 New generation of the MINI impresses readers of the automobile magazine "Auto Zeitung" with driving fun, efficiency and individual style. 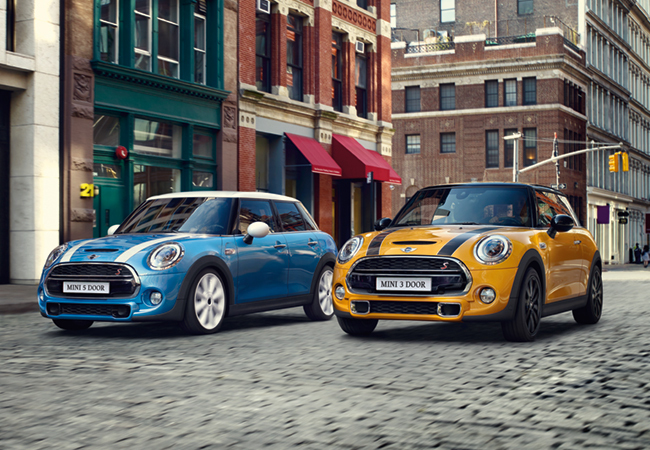 The current MINI model generation is thrilling in day-to-day traffic, impressive on test drives - and repeatedly meets with broad-based approval in public surveys. The latest evidence that demonstrates the popularity of the original in the premium segment of small cars is its success in the "Auto Trophy 2016". 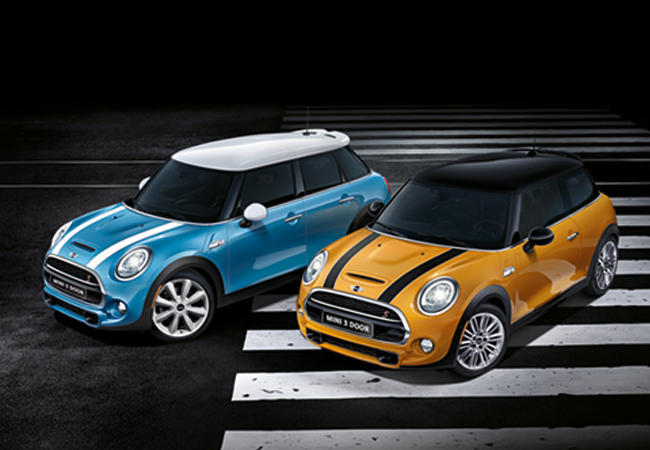 In the readers' vote organized by automobile magazine "Auto Zeitung", MINI won the import ranking in the category "City Cars/Small Cars". The bestseller of the British premium brand stood up to competition from 17 rivals in its vehicle category, attracting 18.6 per cent of the total vote. The "Auto Trophy" was awarded for the 29th time this year and almost 60,000 "Auto Zeitung" readers took part, as well as those of other international automobile magazines of the Bauer Media Group. In a total of 24 categories readers were able to select their favourites across numerous vehicle segments, as well as providing their input for the award of special prizes for design and brand identity. 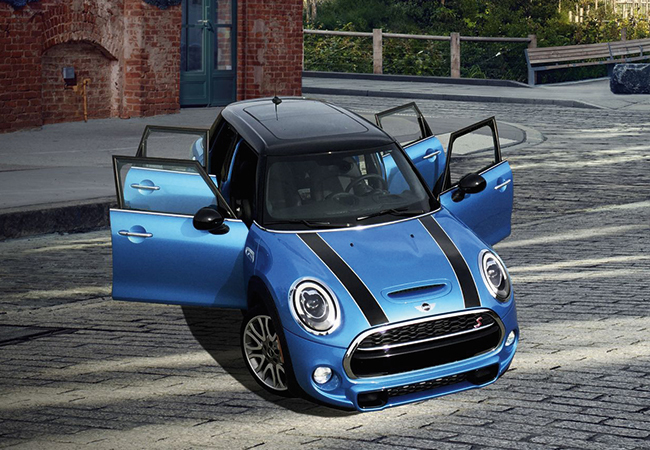 Brembo sports brake system, aerodynamically optimized exterior features and a cockpit in model-specific design with John Cooper Works sports seats.